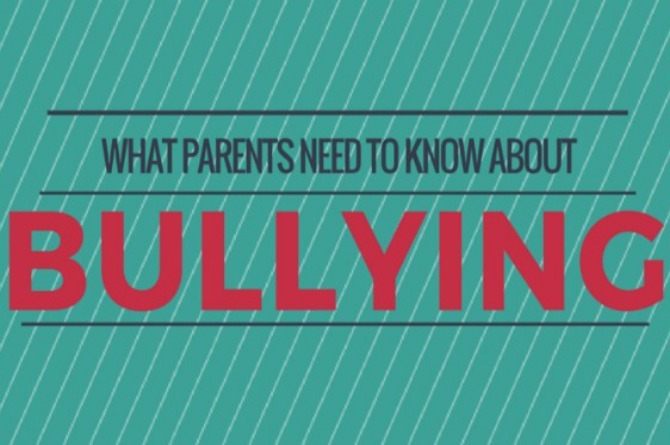 Bullying is a big problem that causes kids to have low grades, low self esteem, and can even be a cause of depression. Here's what you need to know. Be sure to check out theAsianparent Community for more insightful stories, questions, and answers from parents and experts alike. If you have any insights, questions or comments regarding the article, please share them in our Comment box below. Like us on Facebook and follow us on Google+ and Twitter to stay up-to-date on the latest from theIndusparent!